This week I'm bring you a collaborative Photo Contest with Mo Ashley Photography. Here are the details! We will be giving away 2 free photo shoots (one hour long, 2 looks) for the month of October! One will be a lifestyle shoot and one will be for a high school senior. Contest closes on 9/16! I'm looking forward to seeing your posts!!! 2. 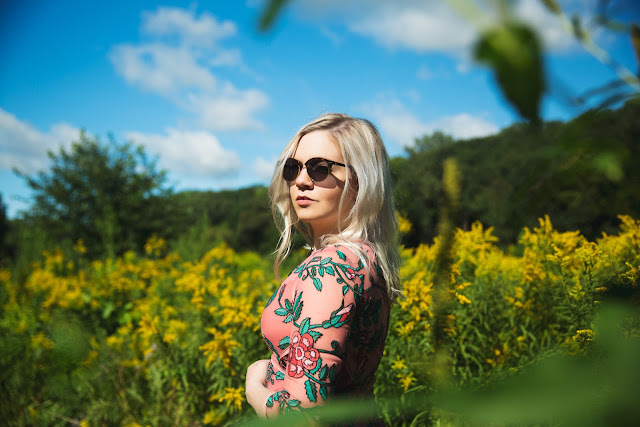 Post your favorite location in the Twin Cities that you would like to be photographed at with the caption "@MoAshleyPhotos and @stacymkrueger #photoshoothereTCs"
3. Winner must live in the Twin Cities and be available to shoot during the month of October.